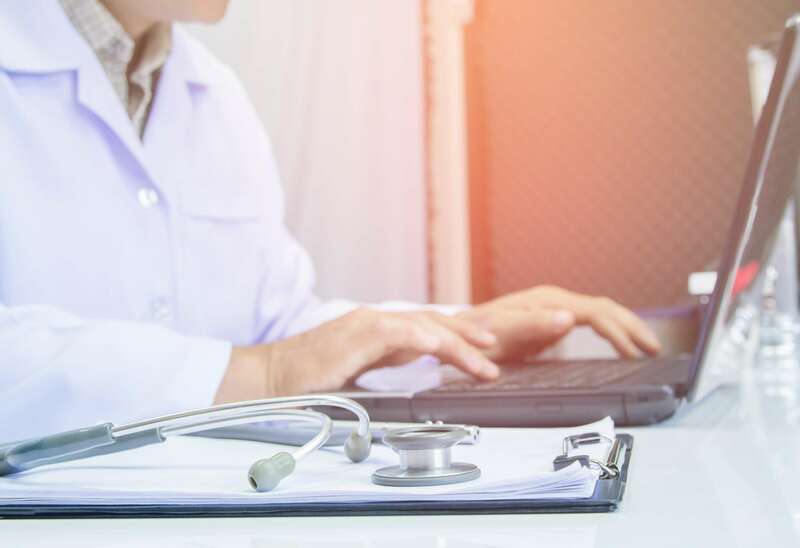 A new service enabling patients to book online consultations and second opinions with specialists has been launched by LaingBuisson on HarleyStreet.com in partnership with Trustedoctor. Patients can select the ‘video consultation’ option and their chosen consultant by name or specialism on the HarleyStreet.com website – the leading portal on independent healthcare services in the Harley Street Medical Area. They are then directed to a secure site where they can upload medical records, images and scans and arrange on online consultation from anywhere in the world. Virtual GP appointments hit the market with the launch of Babylon Health in 2014 and since then a deluge of online primary care providers have emerged in the market, with price points as low as £15 for a remote GP appointment. However, despite the potential benefits, particularly when engaging with patients from overseas, the technology has been slow to transfer to secondary and specialist care. LaingBuisson International executive chairman Keith Pollard said the new service tapped into developments in the primary care market but that unlike virtual GP platforms enabled consultants to set their own prices. These are expected to be the same rate as the doctor’s face-to-face consultation rate, which typically ranges from £200 to £300 in the Harley Street area. ‘We are trying to follow that lead for what’s happening in the consumer market for private healthcare. What we’ve been looking at is how we can provide the kind of technology used by virtual GP platforms to our customers. We have a lot of consultants, clinics and hospitals in the UK that don’t have that technology or are dabbling in it and what we’ve done is to look for a partner who we can work with and who we think has got the best approach to enable us to deliver this – initially through our HarleyStreet.com site and later through our national Private Healthcare site,’ said Pollard. The new services could also drive demand from overseas patients by making UK consultations more readily accessible.